Even though I try to follow one of the basic blogging rule which says that a title must be original and catch the attention, this time there is not much choice given the fact that the city where I reside hosted an important event. 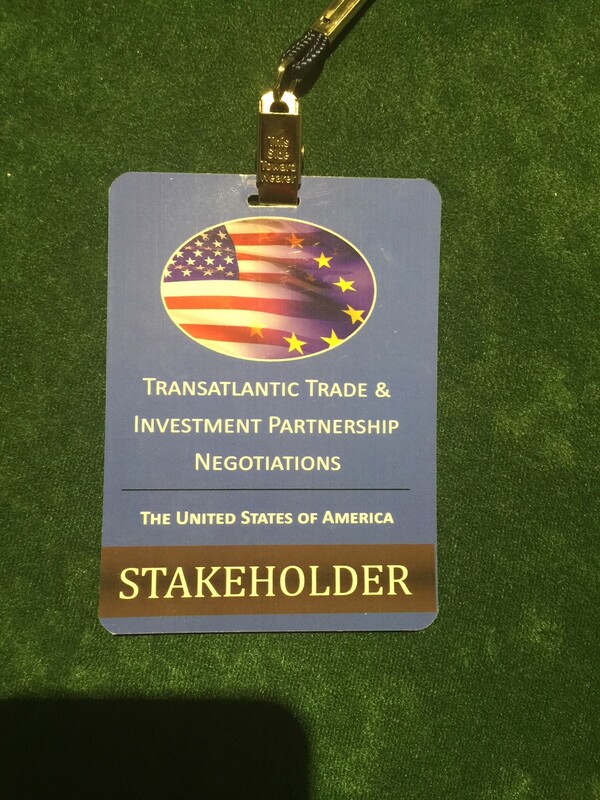 From 19 to 23 October the US and EU negotiating teams met in Miami in order to continue negotiations on the Transatlantic Trade and Investment Partnership (TTIP). The 11th round was well covered by media. As the official output could easily be followed on the Commission or the US Trade Representative portals, I will focus on other aspects. The event offered a number of opportunities to general public to get a feeling of negotiations and express views. You can say that it is all nice but does it have any significance? Negotiations brought a number of people from DC and Brussels to Miami. A number of sector negotiating teams (20) met in parallel. On Wednesday, 21 October, all teams took a break in order to listen to and meet stakeholders. 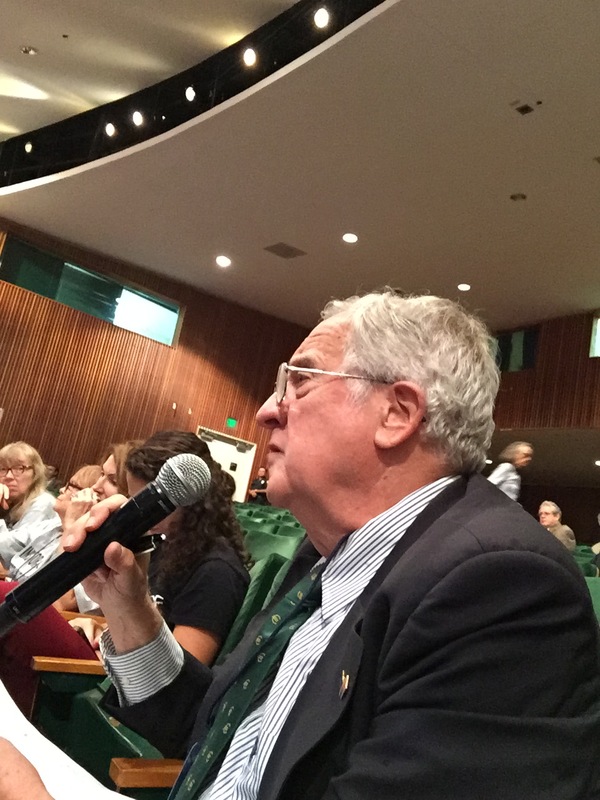 33 organisations, such as GMO Free Florida, Floridians Against Fracking, National Caucus of Environmental Legislators, used the opportunity to present their views on TTIP. 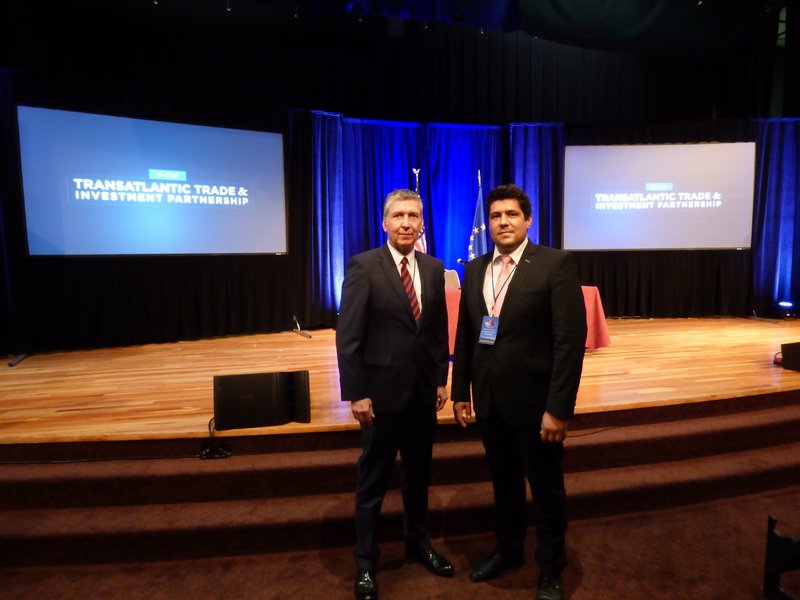 It was very nice to see that 3 and half hours of short presentations followed by Q&A, held in parallel in 3 rooms, were attentively followed by both chief negotiators (Bercero, Mullaney) and numerous members of their teams. Transparency of TTIP negotiations is an issue. On one hand, many criticise the fact that official negotiation papers are available only to a very limited number of players under restricted conditions. The fact that is often refereed to by the INTA Members. On the other hand, there is a lot of information on DG TRADE web page, which is ignored. A number of stakeholders were addressing issues which are not even part of negotiations according to easily accessible and publicly available fact sheets, and at the same time complained about transparency. Similar syndrome was also present during a massive anti TTIP rally that took place on 10 October in Berlin. Many slogans described TTIP as a secretive trade deal, the others were highlighting problems which are not part of negotiations. It is of course legitimate to be in favor/against a trade deal, one should nevertheless avoid manipulating with the facts. Although some stakeholders could have prepared better and read available materials, majority was well equipped, attracted attention and made concrete proposals. For example, the Human Society was talking about lessons learned on wildlife for TTIP and made a proposal on how the issue of wildlife trafficking should be covered in the deal. 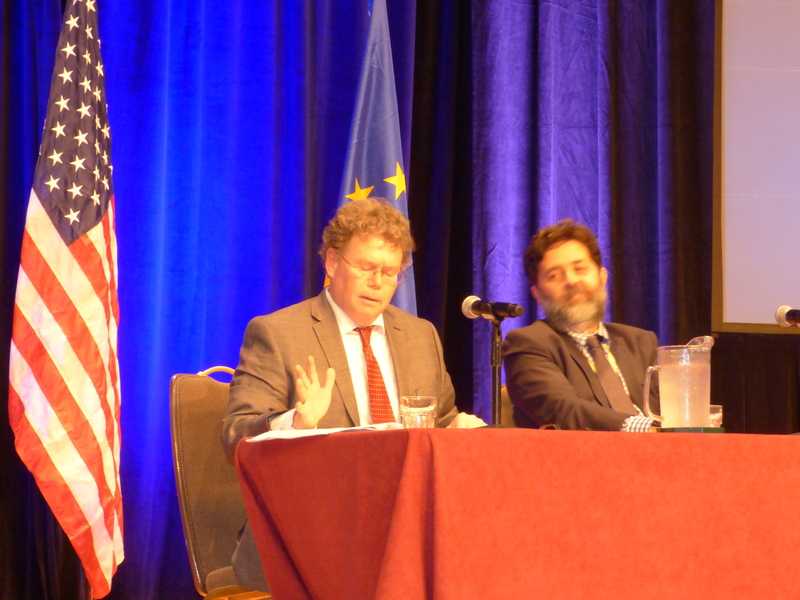 The meeting with stakeholders was concluded by the TTIP chief negotiator briefing during which Bercero and Mullaney replied to a number of questions. The EU Center in Miami was active and posed some questions too. The event provided numerous opportunities to meet interesting people, such as J. Borsch, Consul General of Germany. It was very interesting to see that general perception of US NGOs is that EU is much more open and transparent about TTIP than the US administration. They believe that this fact contributes to massive opposition of public against TTIP in EU. While one cannot underestimate this aspect, it should indicate that protesters, such as those in Berlin, know what they are against and (some of) their banners are not based on misconceptions. Thanks to a DLA colleague I learned that Markus Wagner is the associate professor of law at the University of Miami and focuses on trade and investment. His article on Regulatory Space in International Trade Law and International Investment Law was very enlightening for me and confirms that the recent Commission proposal on ISDS is going in the right direction. 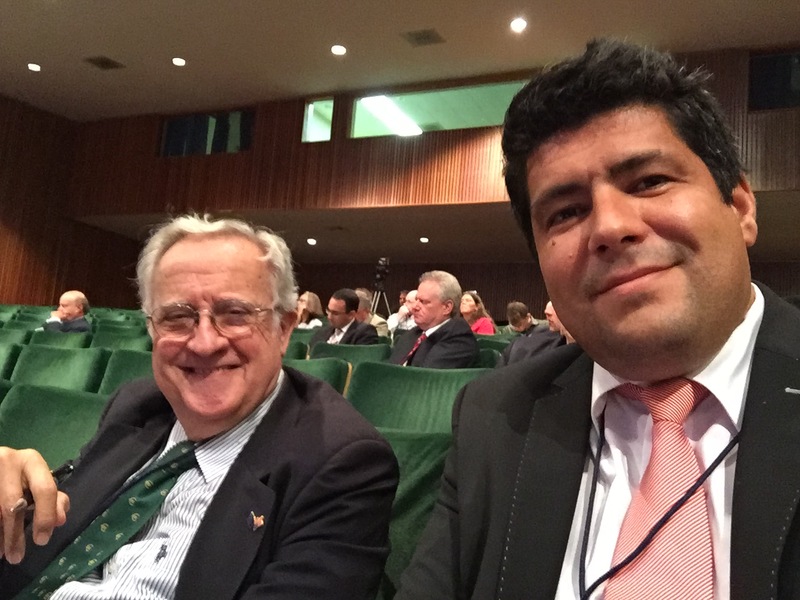 I was very lucky to spend some time with him and discuss a number of TTIP aspects, such as ISDS or transparency. We agreed that it is very good (and pity at the same time) that transparency has been evolving as talks have progressed. It is a pity that it took several months to declassify some of the documents, such as the negotiation mandate. I find it also a pity that EU doesn’t have one paper containing the negotiating mandate supported by both Parliament and Council. Instead we have ‘official’ negotiating position adopted by Council and the EP resolution on TTIP adopted last July. Would be nice to launch trade negotiations on EU side with the approval of a sort of Trade Promotion Authority, a document rubber-stamped by both chambers of Congress, without which no trade agreement is approved in US. This is something I will develop further in my upcoming blogs.